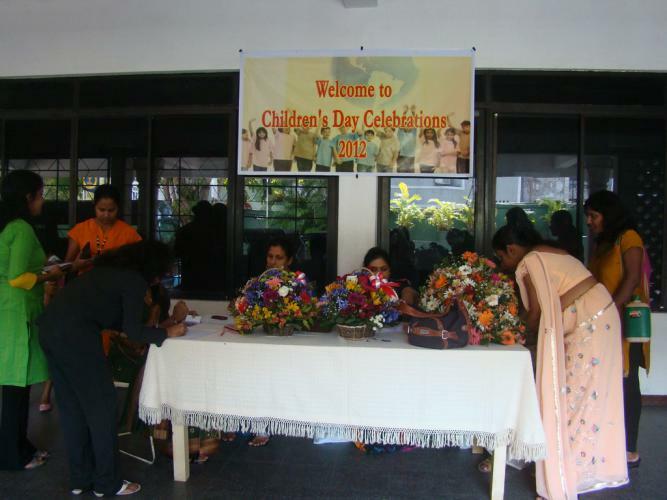 The Children’s Day was celebrated on the 1st of December 2012 with the present hostellers and the contribution and the attendance of the past hostellers at the Jeremias Dias hall. 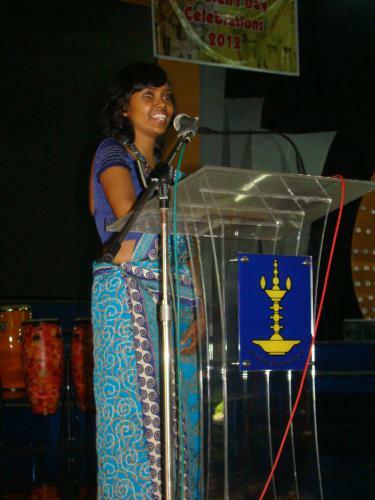 A past hosteller, Nisanka Kusumsri Nanayakkara, the Chief Guest who is a lecturer at the University of Moratuwa on this occasion spoke of her journey from Trincomalee to Visakha Vidyalaya. 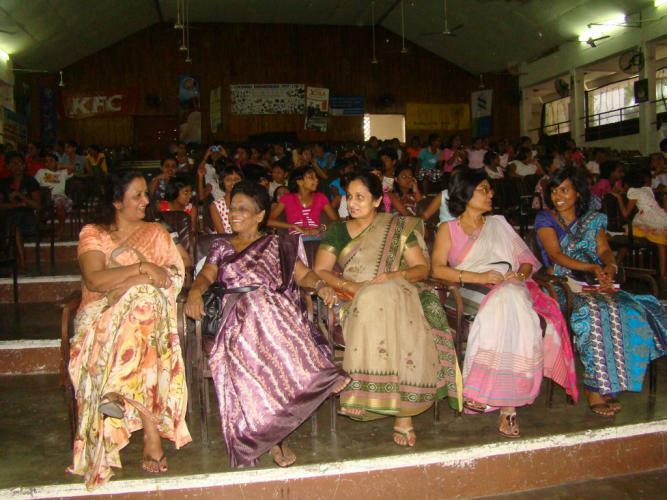 She delivered an inspirational speech on the theme ‘Self esteem and self motivation’ which guided her during her years at Visakha and continues to guide her. 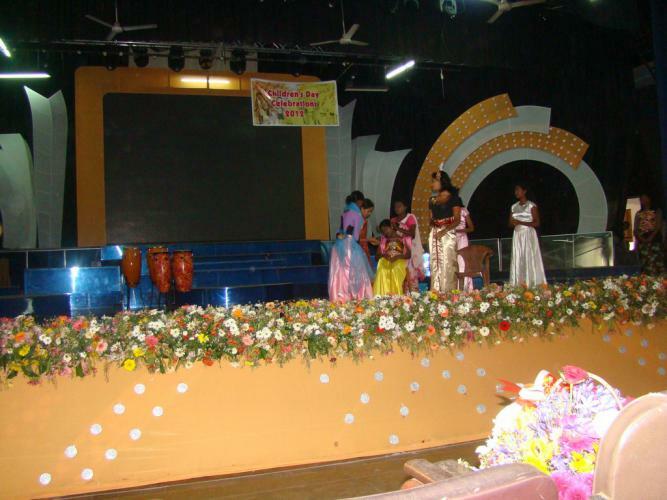 The event was appreciated by both current and past hostellers. 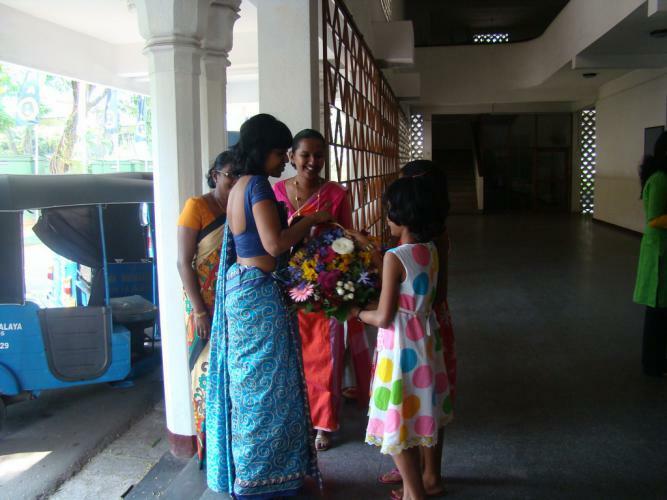 The collection gathered would be used to uplift the facilities at the hostel.